75 Years Ago—Nov. 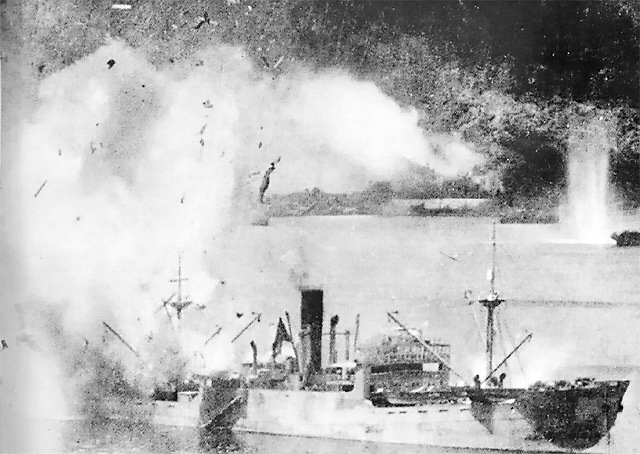 11, 1943: US Navy carrier aircraft & land-based aircraft, plus bombers of the US Fifth & Thirteenth Air Forces and the Royal Australian Air Force (total of over 300 aircraft), make major raid on Japanese base at Rabaul, destroying 55 aircraft. 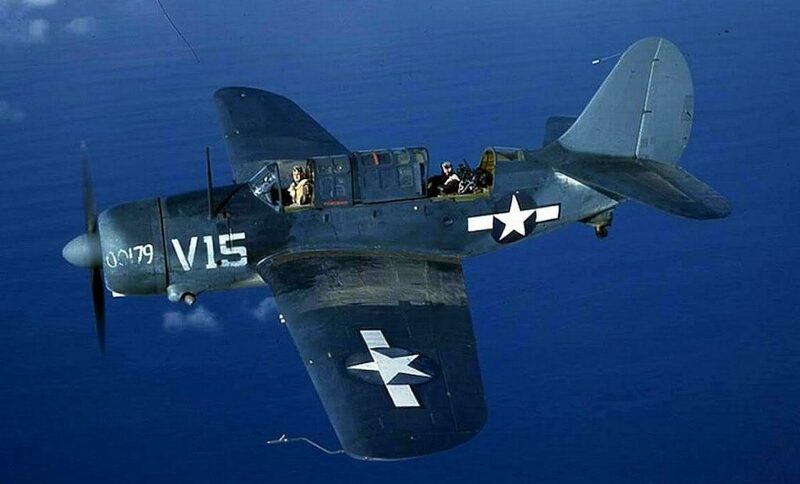 On Rabaul raid, US Navy Curtiss SB2C Helldiver makes its combat debut. US Eighth Air Force activates “Carpetbagger” squadrons to deliver supplies to resistance members in Nazi-occupied Europe.